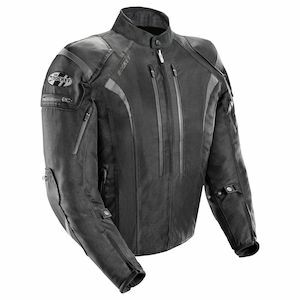 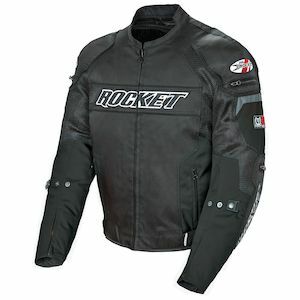 For riders in search of unique style, toughness, and moderately-priced motorcycle jackets, the Joe Rocket lineup will have something for you. 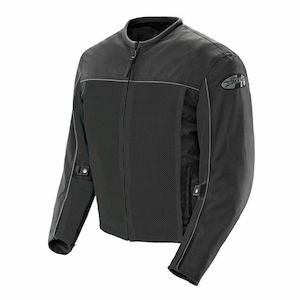 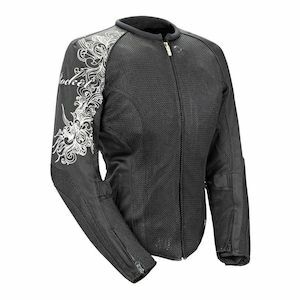 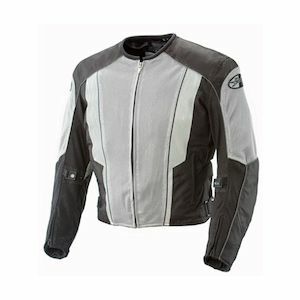 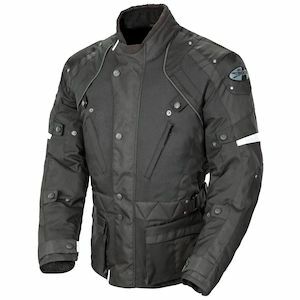 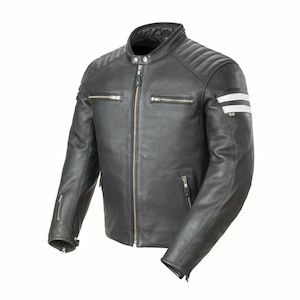 Known throughout the industry for their signature looks and instantly recognizable fashion, Joe Rocket jackets really hit home with the motorcycling audience. 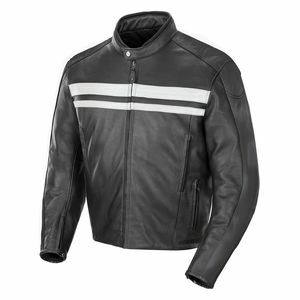 The most popular styles in the Joe Rocket leather jacket line combine solid construction with non price-prohibitive choices. 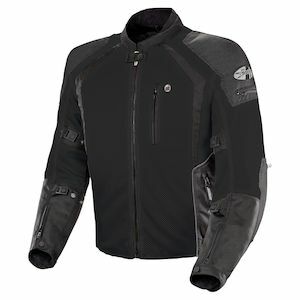 When you go with one of the options from the arsenal of Joe Rocket jackets you know that you will be getting a great bang-for-your-buck piece to add to your gear closet.